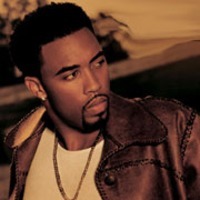 Montell Jordan (born December 3, 1968) is a former American R&B singer-songwriter and record producer. Jordan became the main solo male artist on its Def Soul imprint until leaving the label in 2003. As of 2010, Jordan has left the music business to become a Minister.